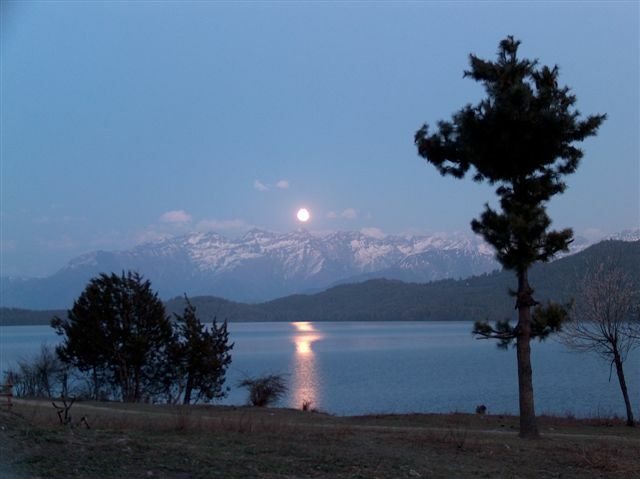 Rara National Park which is rich is biodiversity and is home of many wild animals and birds. 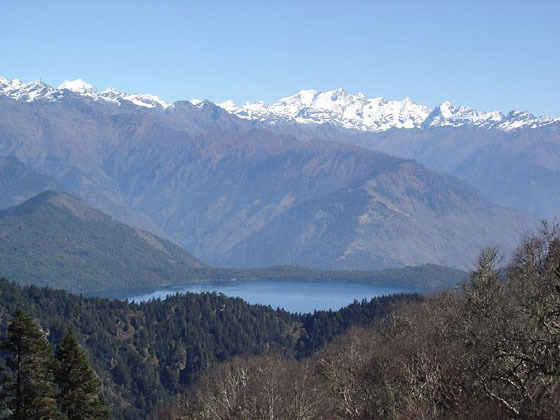 The national park consists of Himalayan Black Bear, Black Panther, Leopard, Musk Deer, Wild Boar, Red Panda, Rhesus, and Languor Monkeys along with numerous species of birds. 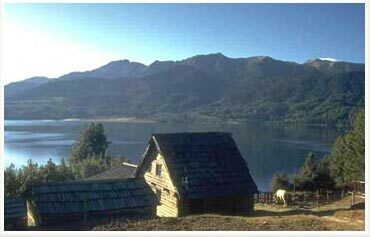 Besides, Rara Lake Trek provides the glimpses of typical village cultures and their rustic lifestyle. 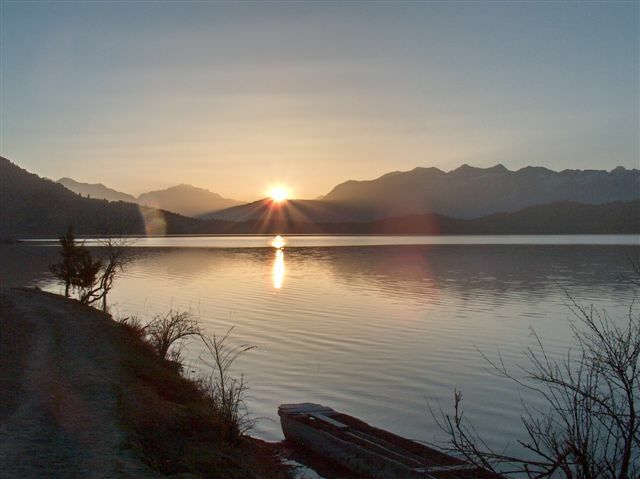 Anyone who are looking for the wilderness and solitude travel, Rara Lake Trek can be the best choice for them. You can explore amazingly diverse Himalayan vegetation and beautiful valleys. We will also be enjoying the magnificent views of Dolpo and great mountains. You will have great time trekking into Nepal Rara Lake with Adventure Dolmala Terk & Expedition Adventure Nepal during Nepal holidays. We heartily welcome you all for wonderful trek in a Rara Lake, an unspoiled pristine clear lake in Dolpo region. Day 02:Sightseeing in Kathmandu valley and Patan Durbar squre. Day 03:Kathmandu to Nepalgunj (by flight). Day 04:Nepalgunj to Jumla (by flight). Day 05:Jumla trek Chere chaur. Day 06:Chere chaurtrek to Nauri Gaud. Day 08: Nauri Gaud trek to Vhulvule. Day 09:Vhulvule trek to Jyari. Day 10:Jyari trek to Rara Lake. Day 11:Rest:-Explore about the Rara Lake. Day 12:Rara trek to Ghorasain. Day 13:Ghorasain trek to Sinja. Day 14:Sinja trek to Jaljala chaur. Day 15:Jaljala trek to Chere chaur. Day 16: Chere Chaur trek to Jumla. Day 17:Jumla to Nepalgunj to Kathmandu(by flight). Day 03:Flight Kathmandu - Nepalgunj. Overnight at hotel. Day 04:Flight Nepalgunj - Jumla (2370m). Overnight at tented. Day 05:Jumla Trek to Danphe Langa (3130m). Overnight at tented camp. Day 06:Danphe Langa Trek to Chautha (2770m). Overnight at tented camp. Day 07:Chautha Trek to Dhotu (2380m). Overnight at tented camp. Day 08:Dhotu Trek to Lago Rara. Overnight at tented camp. 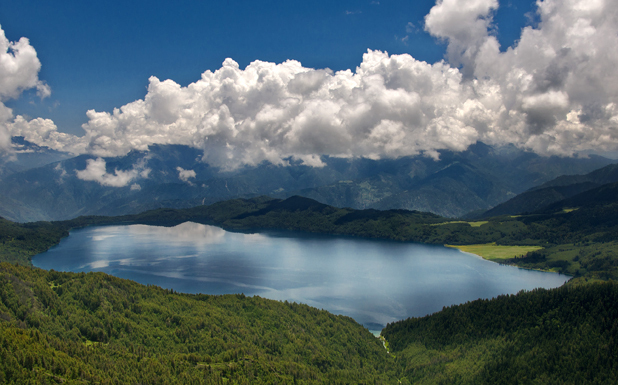 Day 09:Dhotu Rara lake (3040m). Overnight at tented camp. 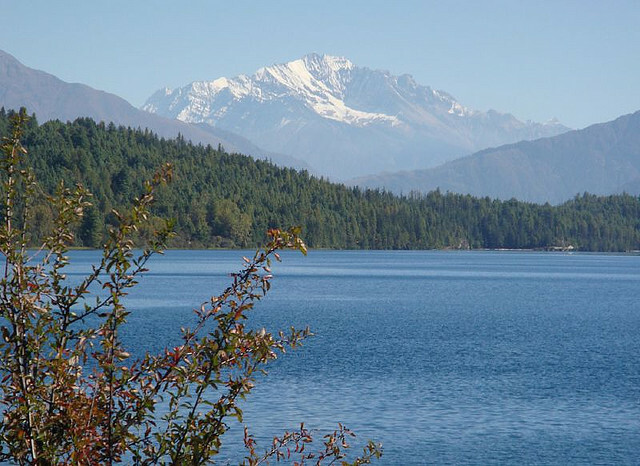 Day 10:Rest and explore Rara Lake. Overnight at tented camp. Day 15:Jumla to Nepalgunj and Kathmandu by flight.